These Carnival River Ducks are sealed and weighted. never tip over on their side. Tom from Nampa, Beverly from carthage & 9 others purchased this item recently. 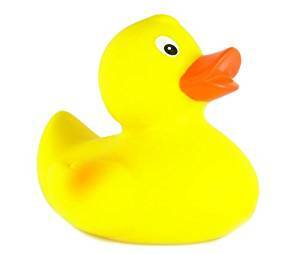 2″ Rubber River Duck: These Carnival River Ducks are sealed and weighted.